Virginia Tech is recognized with the IIE Seal of Excellence for achieving its Generation Study Abroad goals. 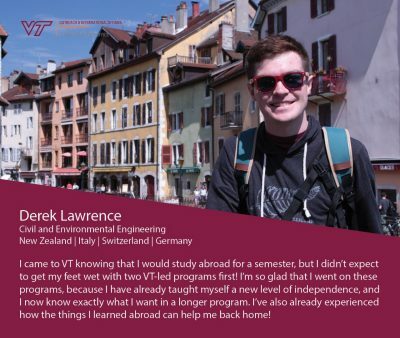 If you are unable to attend Walk-in Advising Hours, appointments can be scheduled in advance. 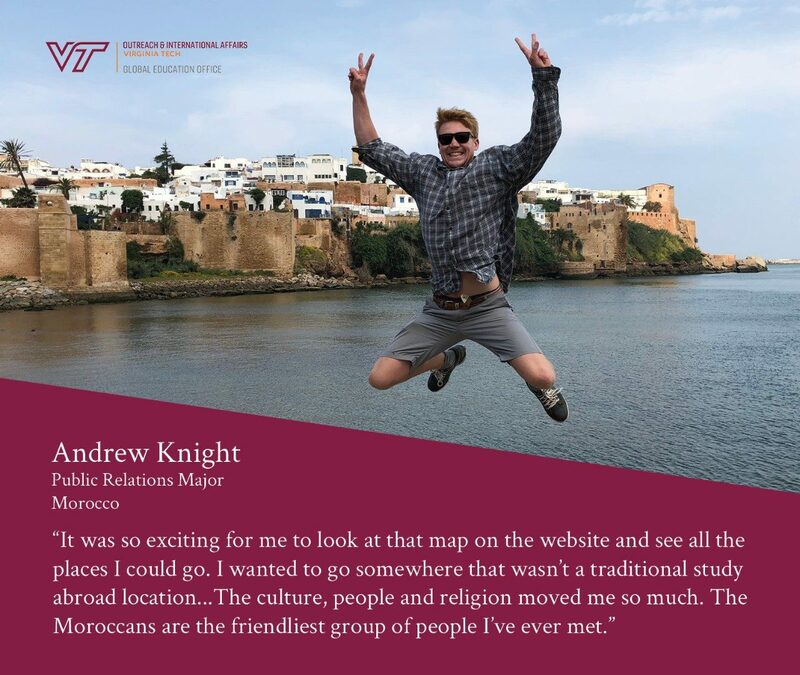 Please contact our office for the latest information. 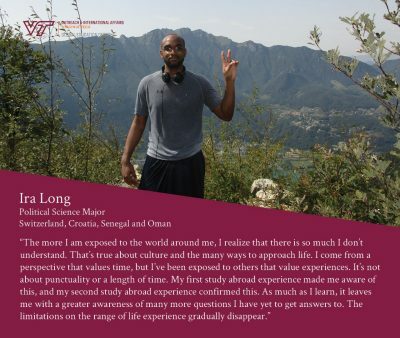 The Steger Center for International Scholarship is located in Riva San Vitale, Switzerland. 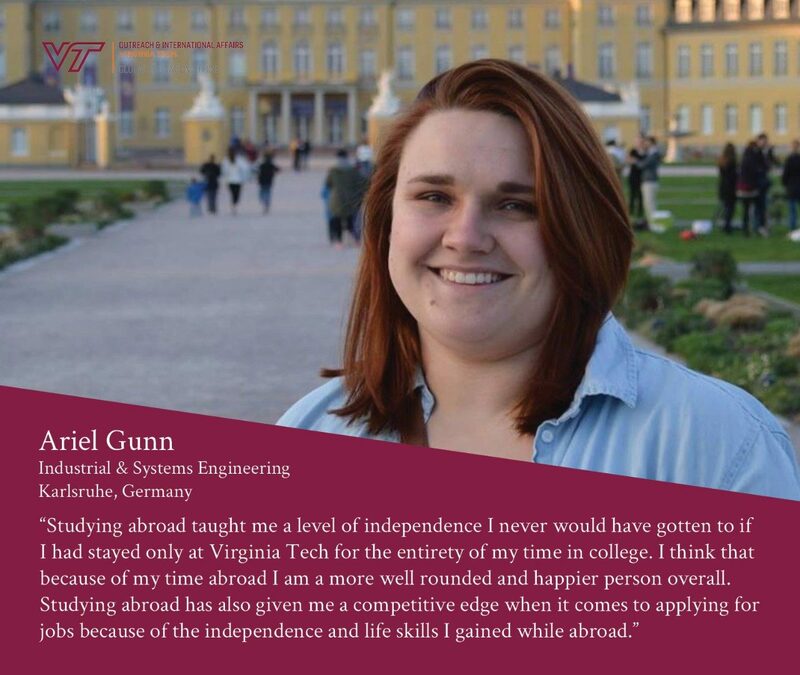 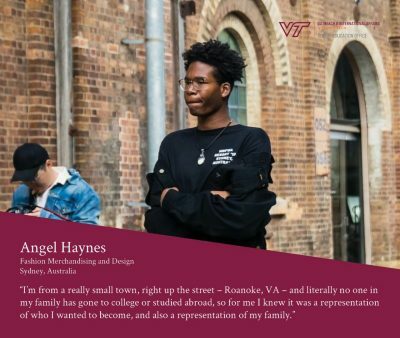 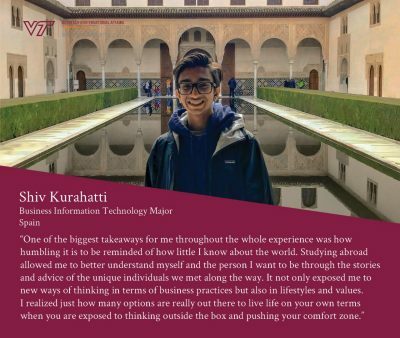 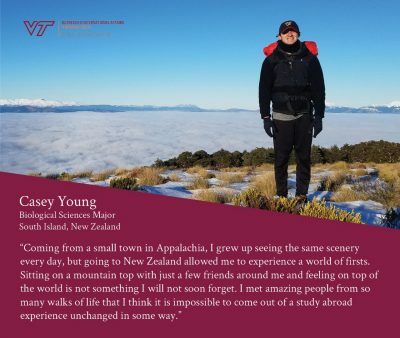 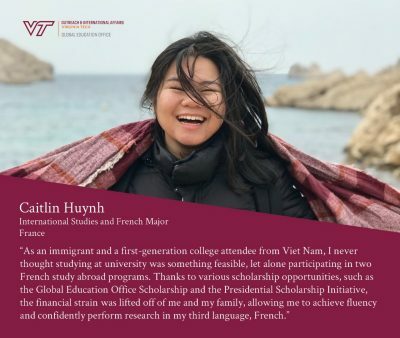 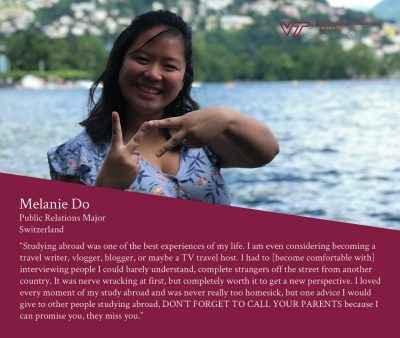 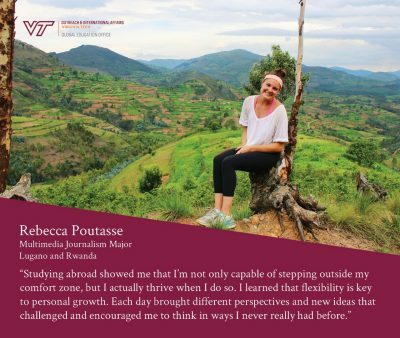 There are several study abroad program offerings available to students, as well as opportunities for Virginia Tech faculty and staff members to develop programs of their own. What do students have to say about studying abroad? 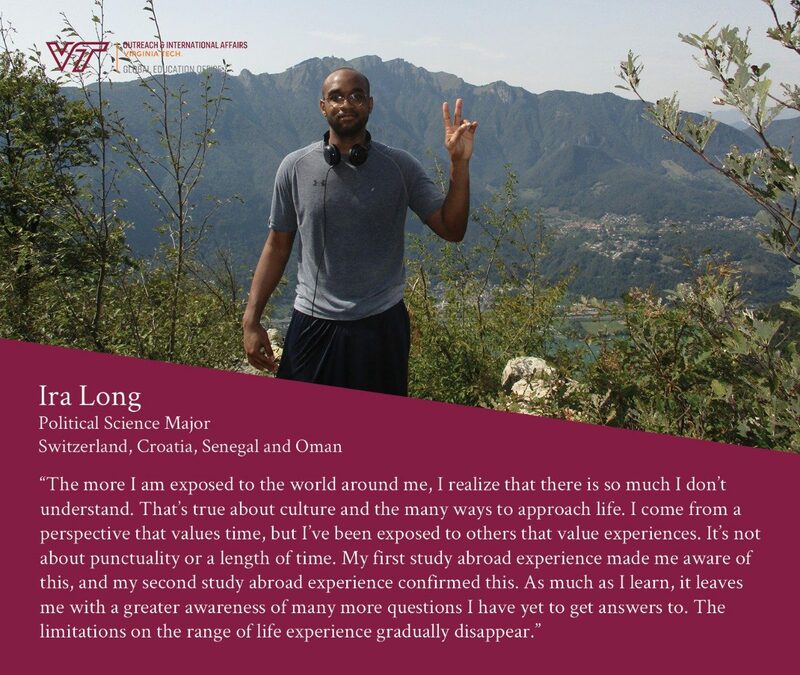 November 3: Interested in getting the most out of your study abroad experience? 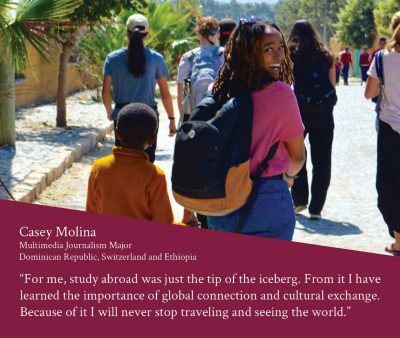 The ATLAS Badge Program is now live. 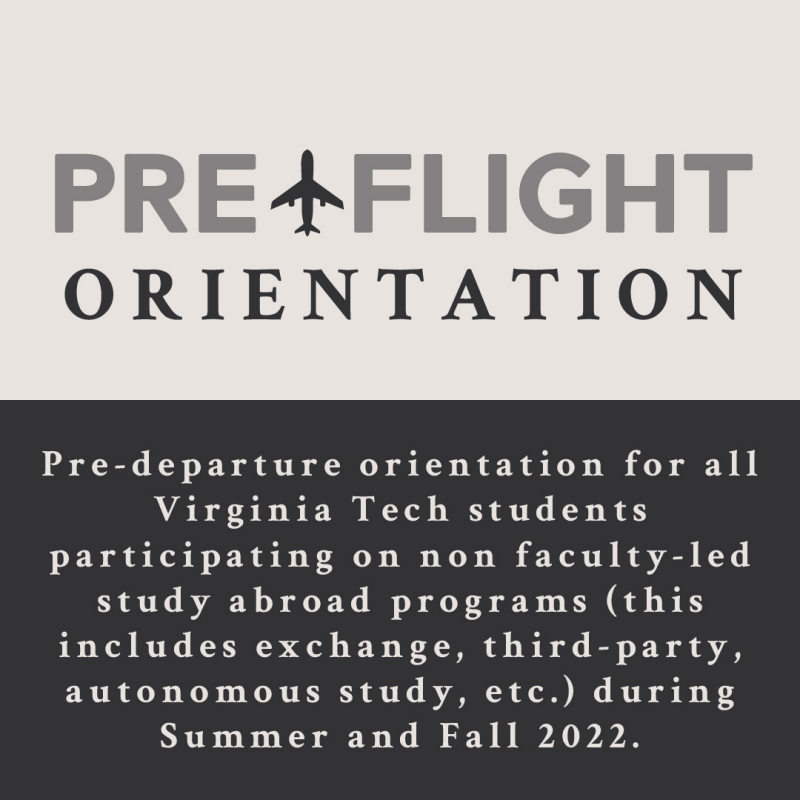 April 30: Pre-Flight Orientation for Parents via Zoom - Register here. 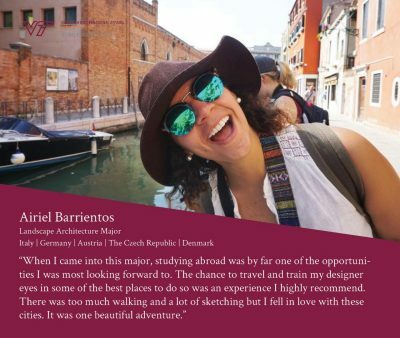 Receive the latest Global Education information -- study abroad programs, scholarships and funding opportunities, events and info sessions, application deadline reminders and more!